HP is organizing a "Predictions for the Future’ contest!" where you get the chance to predict the future of computer and stand a chance to win a HP Notebook! 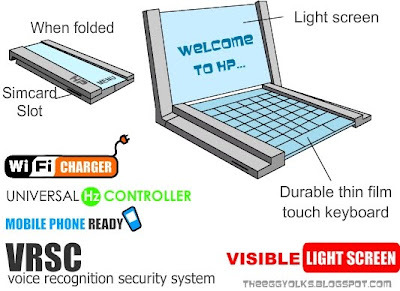 Touch the future: The top innovation of 2010 for HP will be more sophisticated in design and functions which will make our life easier and smoother. 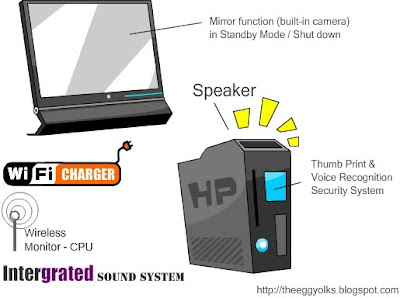 HP will be enhanced with security system which users have to place their thumbprints at the sensor to switch on the power.